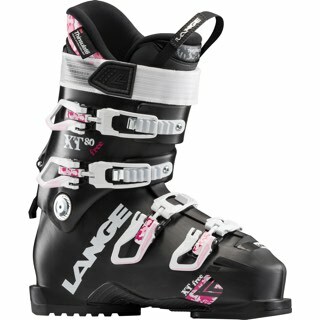 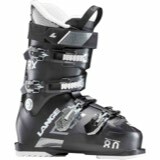 The new Lange XT 110 W boot is dedicated to women looking for the performance of a competition boot with the versatility needed to enjoy All Mountain/Freeride skiing. 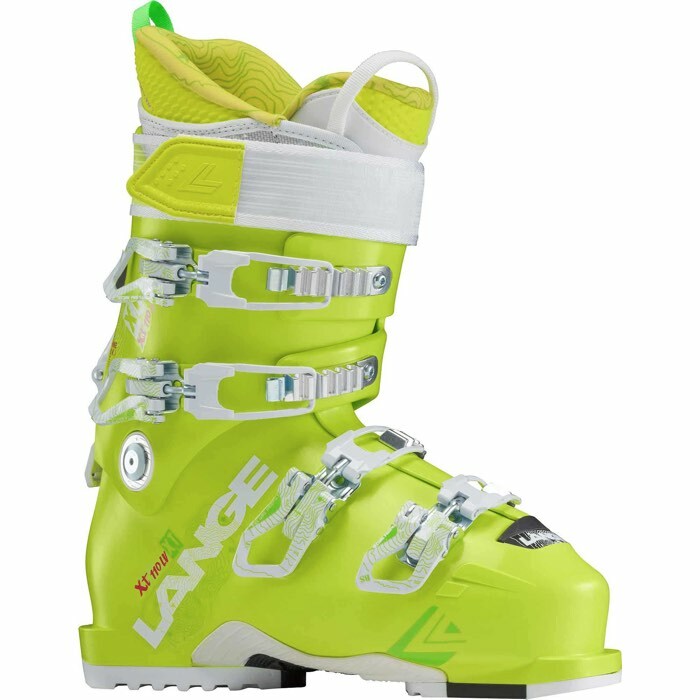 Thanks to the patented and improved Power V-Lock, the Arch Pad and the Ultra grip soles, it is the perfect boot for adventure skiing. 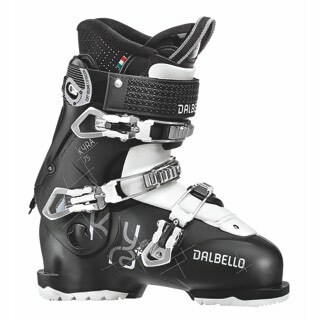 It features Thinsulate lining that guarantee increased comfort and warmth while skiing. 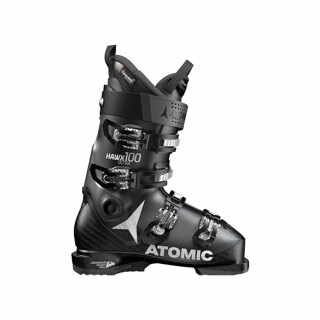 Available in 97mm last.